SHELL Helix HX7 10W-40, 1 л. 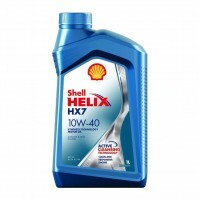 SHELL Helix HX7 10W-40, 4 л. 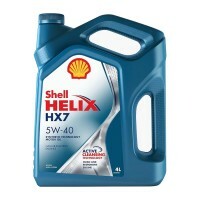 SHELL Helix HX7 5W-40, 4 л. 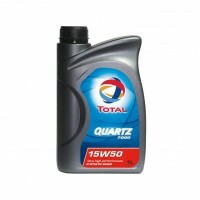 TOTAL QUARTZ 7000 15W-50, 1 л. 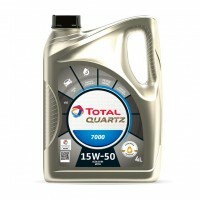 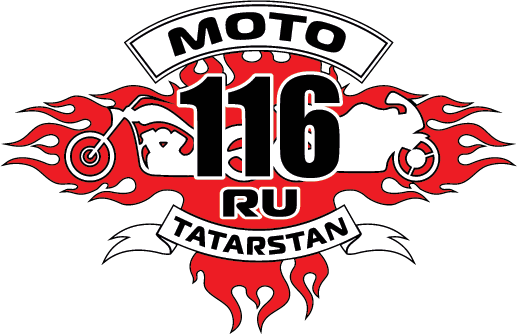 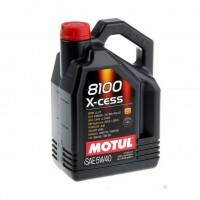 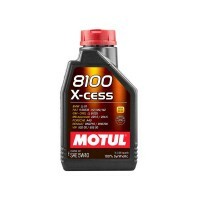 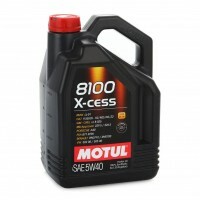 TOTAL QUARTZ 7000 15W-50, 4 л.
MOTUL 8100 X-cess 5W-40, 1 л.
MOTUL 8100 X-cess 5W-40, 4 л.